We are a community based not for profit volunteer group set up for women. the format and become a social group for Wise Women. We look forward to hearing from ﻿any of our existing members who may be interested in this new adventure to contact us by email. We would love to include you on our new data list where you would receive monthly information regarding our new venture. Ladies are welcome to bring their partners along to the group if they wish. What we propose this year is a social group meeting at the State Library Coffee Shop on the Third Monday of the month for coffee and a luncheon and possibility of bi-monthly visits to GOMA. 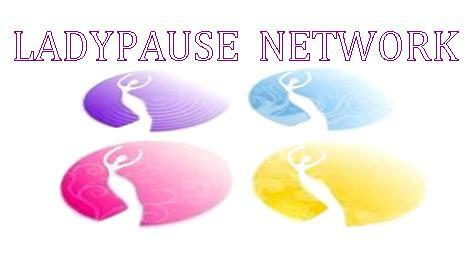 Ladypause continues to display it's autonomy with ongoing sponsorship from Thyroid Australia (Brisbane) Network , Your Thyroid and You and the original ”Aussie Thyroid Support Blog”. Combining our recourses for community health awareness. If you would like to read about some of our past events just follow the link below.